Welcome to this week's edition of the Choose Your Own Block-Along. I actually spent nearly a whole day sewing blocks for my City Sampler quilt, but I'm just going to show four of them today. This is what I have so far. I'll highlight some of the other blocks another week but I'm really happy with the direction it is taking. What have you been up to in the past week? This is going to be really nice in the holiday greens and reds. 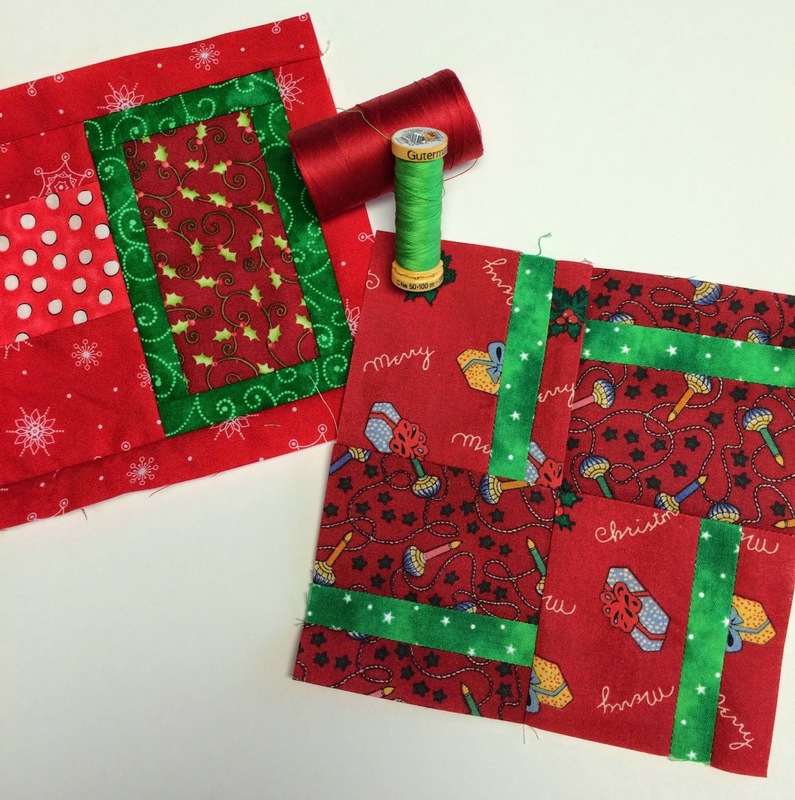 I would never have thought about doing this City Sampler in Christmas fabrics, but it really is cute and clever. I am in love with some of these blocks! TOO cute with the red and green! That will make a great Christmas quilt. It looks beautiful too. 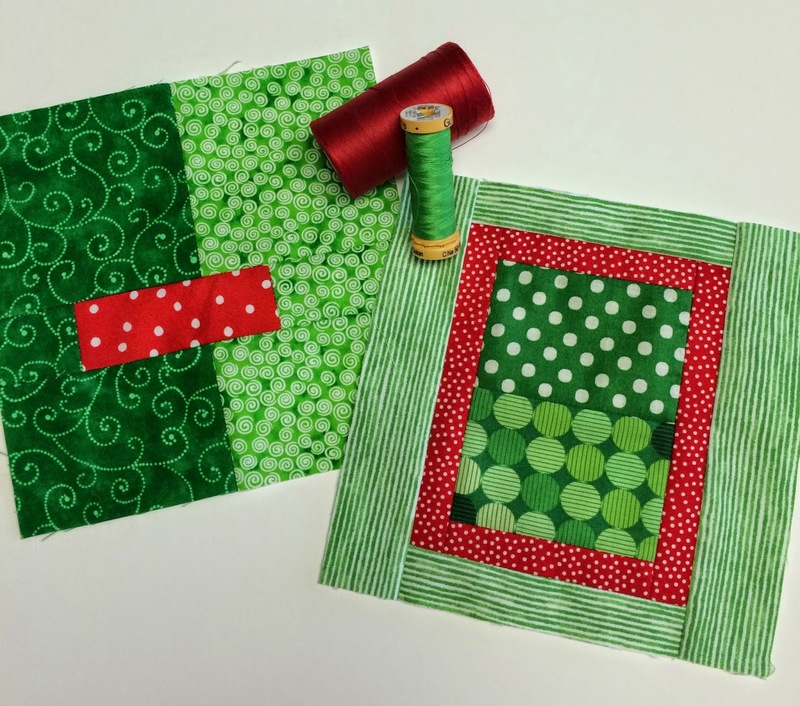 Love the reds and greens- very Christmassy! Such fun blocks. They look so wonderful. You are gonna be soooo ready for the Holiday ! Love it and Thanks ! I like the gradation of colors going on. So fun. You've been so productive lately!! Can you send some of that energy my way?